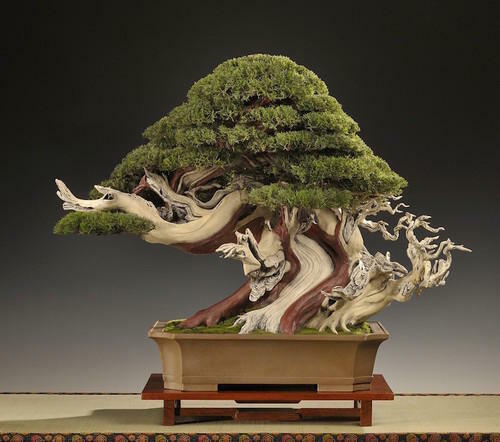 Owing to the wide experience in this domain, we are instrumental in offering Artificial Bonsai to our clients. Saroj Jain has started her career 27 years ago in the pink city of India, Jaipur. She is a diploma holder in textile designing from one of the most reputed college of Jaipur, called Women’s Polytechnic College. She, being a role model for many women has created the foundation of women independence and their liberalization. Since then she has become an imminent person imparting her pupils various forms of art called, Parchment Craft, Flower Making, Oil Painting, Punch Craft, Rangoli / Mandana other Craft techniques.